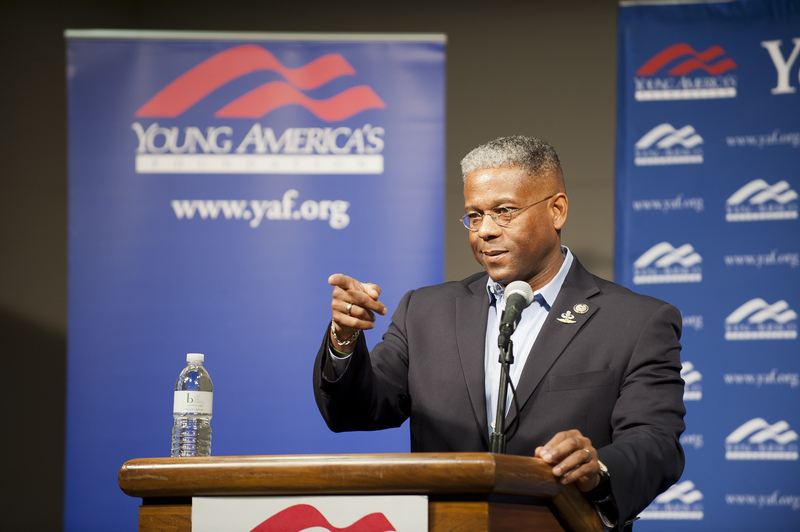 This week an administrator at Saint Louis University (SLU) informed students organizing a YAF-sponosred lecture by Lt. Col. Allen West they were not allowed to use the words “radical Islam” on any advertisements for the event. SLU students confirmed these details to Young America’s Foundation this week. The lecture, scheduled for September 29, is part of Young America’s Foundation’s Fred Allen Lecture Series that is bringing Lt. Col. West to campuses across the country this school year. YAF activists will not back down in the face of challenges from politically correct campus bureaucrats.